The NYMR has requested 26038 to remain at the railway during 2018 to perform similar duties as it has performed over the past year. 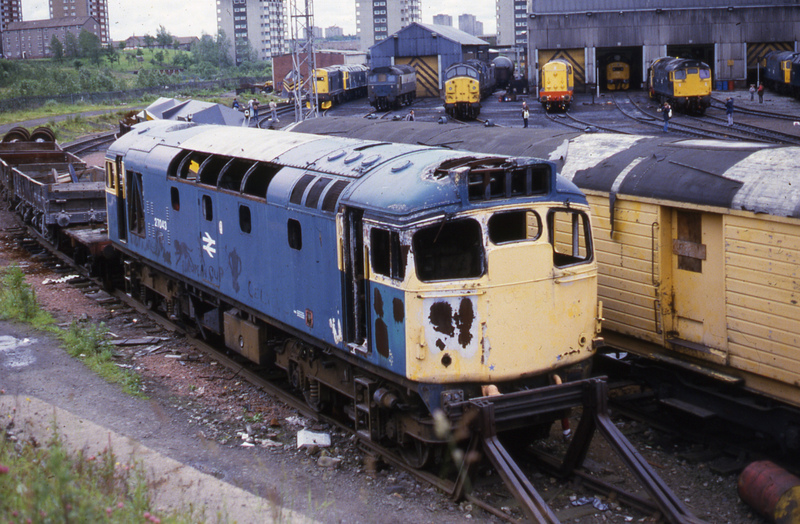 Money from running fees is being ploughed back into the overhaul of parts to restore 26024 to traffic – much of the work being relatively expensive. As well as the set of fuel-injectors and fuel-pumps which have been sent to Colchester for overhaul, a triple pump is to receive overhaul to help return 024 to traffic. Replacement nylon gears have also been purchased to improve future reliability. It is hoped that the power unit will be run up during 2018. Space in the shed is also sought to rectify the traction motor bearing problems that were discovered some time ago. Has operated over 5,000 miles during 2017, and has the distinction of being the highest mileage diesel locomotive in operation at a preserved railway this year (and has probably clocked-up more miles than some preserved locos that are certified for mainline operation). Only two minor failures have occurred during the intensive running, once due to a DSD fault, and once due to a broken air-pipe. The locomotive is to be based at Pickering over the winter period to help with permanent way duties and it is intended to be used over the 2018 running season. Although the running fees from the NYMR should – hopefully – keep us in good financial stead for the time being, we do need to keep up standing order payments or other fund-raising initiatives in the long-term to keep our locos on the rails. 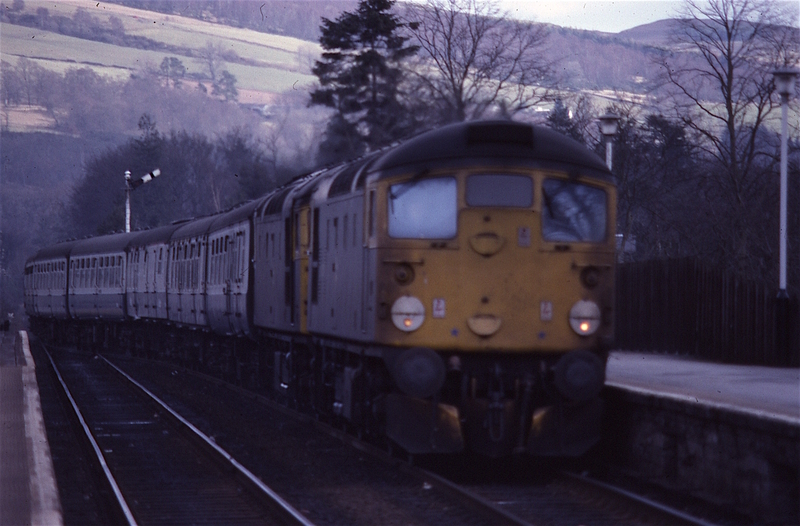 25th June 1982 and 26046 is at Inverness. 26038 will be spending Spring and Summer 2016 on the North Yorkshire Moors railway. Enjoy! 26024 and 27001 at Grosmont. 26024 update: currently out of service at Bo’ness awaiting shed space for some work that includes repairs to the settling tank; repair to a roof leak and some welding. The hire of 26038 will help with the bills – but more shareholders are always welcome! One of our longstanding shareholders has setup an ebid shop for selling old railway memorabilia (mainly magazines / books at the moment) with all profits made going into 6LDA coffers. Visit it here – buy stuff and help us out, or donate stuff to sell. http://6lda-group.ebid.net/ Thanks!